Luxury goods are defined as those which are not essential to us, or those which are not necessary for everyday life. Luxury goods are over and above that which is required for survival, and they are those which are even beyond the desire for comfort and ease of lifestyle- they are those goods associated with wealth, affluence and exclusivity and their only purpose is derived from the pleasure they bring their owner. 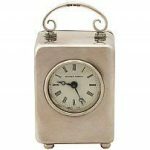 These superior items can be purchased for the status that they reflect onto the user, or luxury goods can be purchased out of appreciation for the product’s superior quality and craftsmanship. Luxury goods might be considered as gauche or tasteless by some, however it is often a misperception due to the connotations with displays of wealth, rather than a reflection of the goods and products themselves. 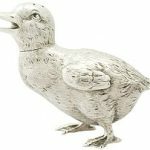 At AC Silver, many of our products are luxury silverware items for those who covet and appreciate fine quality, particularly those interested in antique and vintage luxury items. We are able to offer exceptional examples of luxury goods, some of which will be for everyday use and some of which will simply be treasured as an item of decoration and personal indulgence. 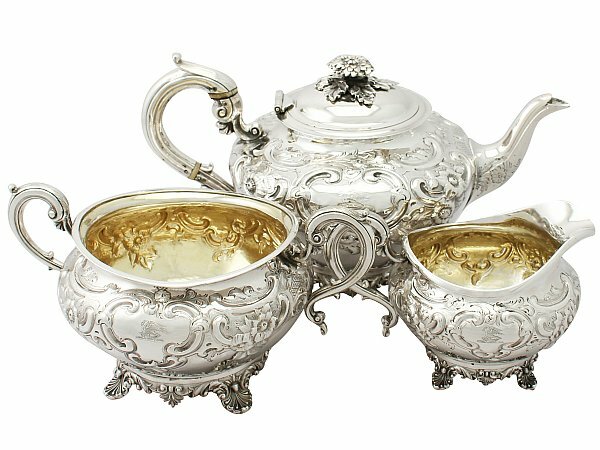 Luxury goods can be more extravagant versions of items you use every day; such as a sterling silver antique Georgian tea set, to add an element of sophistication that your old china mug can’t quite provide. Or luxury items can be far more frivolous and owned as an item simply to treasure and be regarded either for it’s beauty or it’s personal value to the individual. 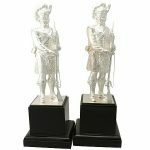 These proud Highlanders, Knights and Pair of Gulls are perfect examples of ornamental decoration which exists purely to bring pleasure to the owner. No matter the value and the level of craftsmanship, all items of luxury silverware can become practical items for day to day use in any household. For some, the feeling of luxury is produced by owning these goods for the pleasure garnered through simply viewing them and coveting them alone. Others feel that using a luxury item for it’s intended purpose- even if it’s saved for special occasions- is the most luxurious idea of all! 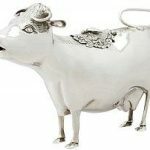 Luxury silverware both demands attention and draws attention! Not only does it require care and maintenance- as any luxury goods do- it also repays the owner with the pleasure of owning an item that is of superior quality and is rare or unusual. 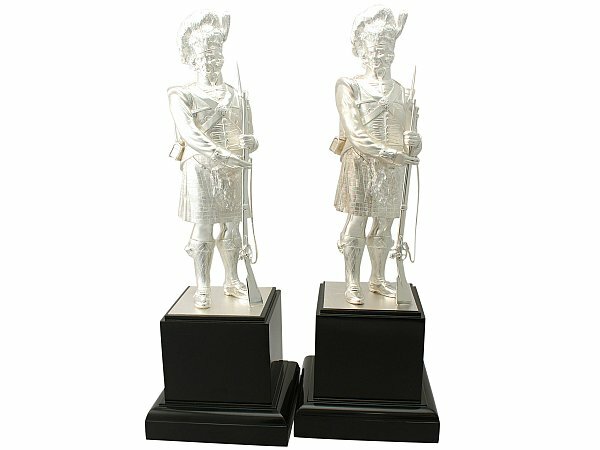 Luxury silverware makes a fantastic gift as it provides an opportunity for the gift barer to purchase something with longevity and a sense of grandeur imbued into it. The whole purpose of gift giving, after all, is to give something that someone wants rather than an item someone needs. Previous Entry: What is a Taperstick? Next Entry: Google Street View – We’re Here!